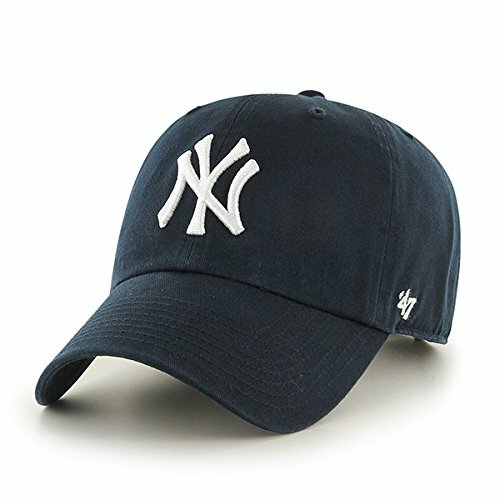 MLB Baseball Store - Apparel, Jerseys, T-Shirts, Jackets, Caps, Sweaters, Footwear, Women's, Infants' apparel, Kids' clothes, Auto Accessories, Books, Posters, DVDs, Collectibles, Signed Memorabilia, Cards, Equipment, Tickets. 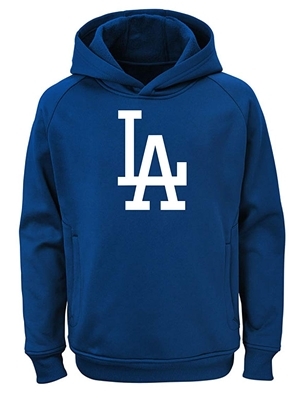 We offer official MLB merchandise for men, women and children. Shop by team or click on your favorite player. American League Teams: Anaheim Angels, Baltimore Orioles, Boston Red Sox, Chicago White Sox, Cleveland Indians, Detroit Tigers, Kansas City Royals, Minnesota Twins, New York Yankees, Oakland Athletics, Seattle Mariners, Tampa Bay Devil Rays, Texas Rangers, Toronto Blue Jays. National League Teams: Arizona Diamondbacks, Atlanta Braves, Chicago Cubs, Cincinnati Reds, Colorado Rockies, Florida Marlins, Houston Astros, Los Angeles Dodgers, Milwaukee Brewers, Montreal Expos, New York Mets, Philadelphia Phillies, Pittsburgh Pirates, San Diego Padres, San Francisco Giants, St. Louis Cardinals, Washington Nationals. 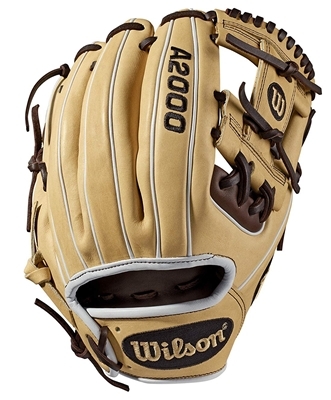 Our store is also a source for all kinds of baseball equipment: Apparel, Balls, Bats, Batting Gloves, Footwear, Gloves & Mitts, Protective Gear, Sunglasses, Training Aids, Uniforms, Youth Baseball Equipment.